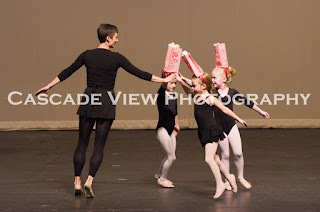 Thank you Gotta Dance Teachers and Dancers for another great recital. 2 New Galleries of Photos are now posting to my Web Store (all should be loaded by tomorrow morning 3/27). 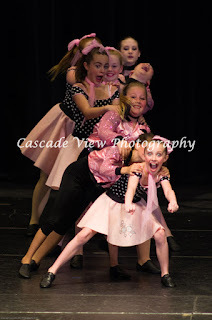 206 Dress Rehearsal Photos and 189 Recital Photos. Be sure to go to the WEB STORE link above to check them out. 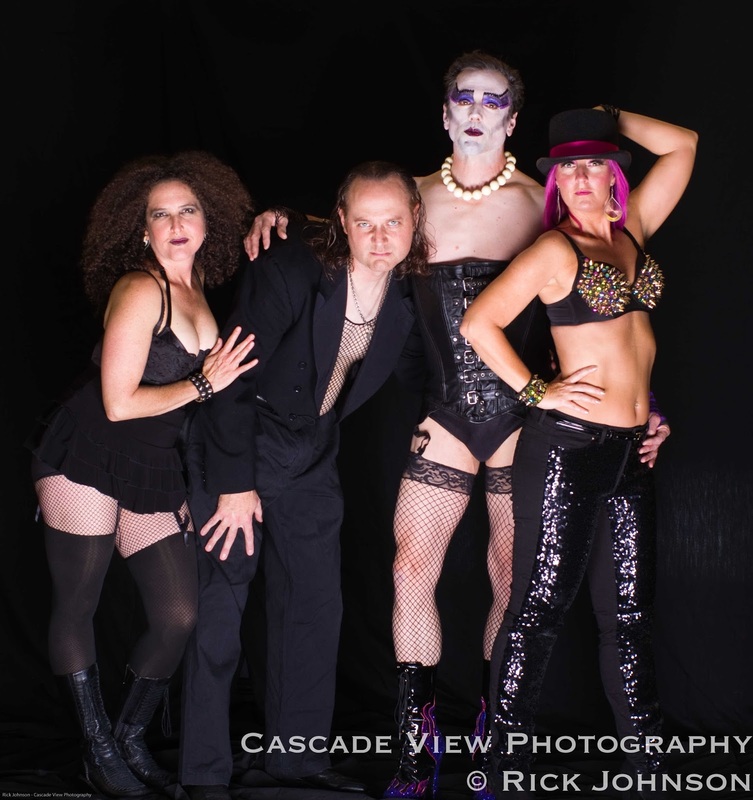 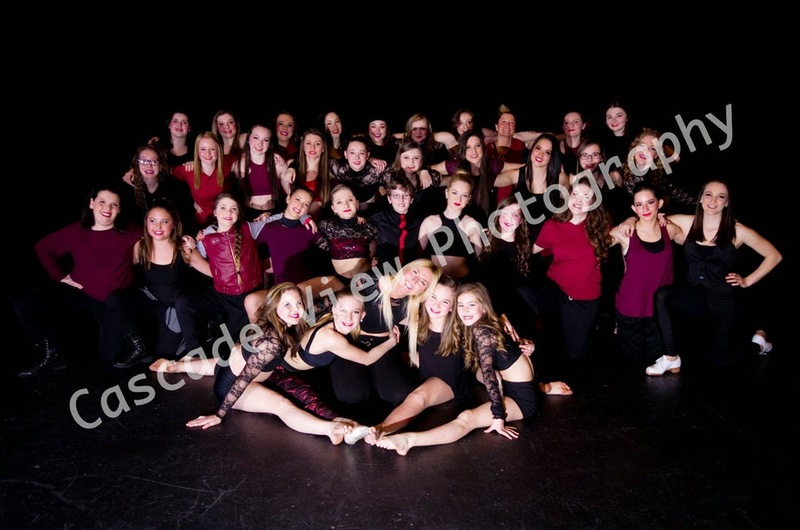 Thank you to the dancers and choreographers for another great show! This is only a sample of the many photos taken. 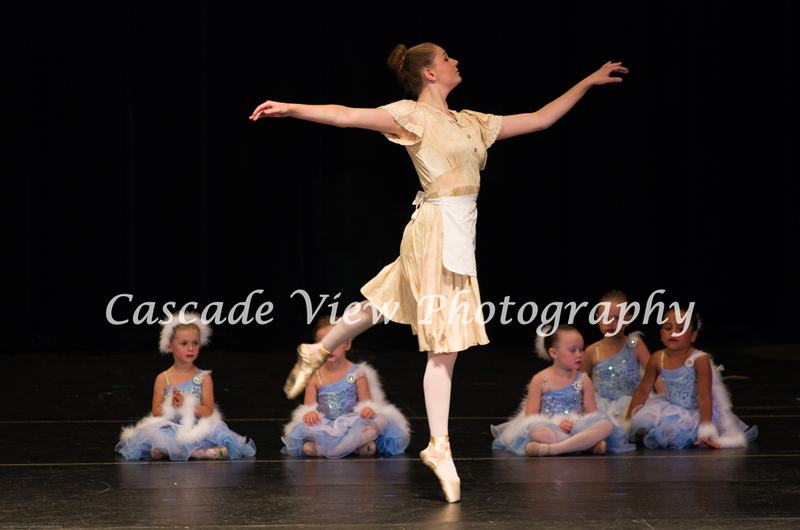 Please visit the web store link above to see all of the photos from the recital. All photos are available for purchase from the web store. 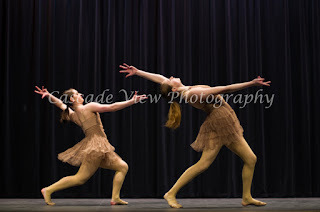 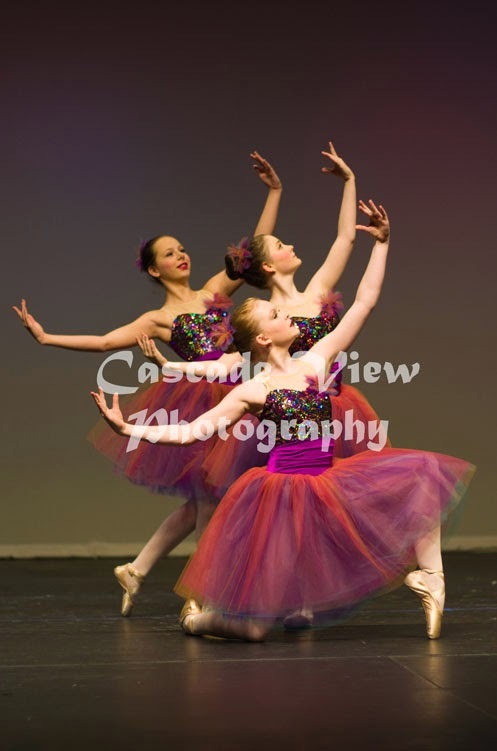 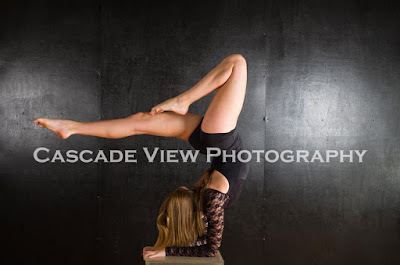 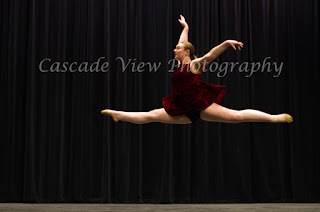 I had a great time photographing the dancers in the recital and after recital shoot. 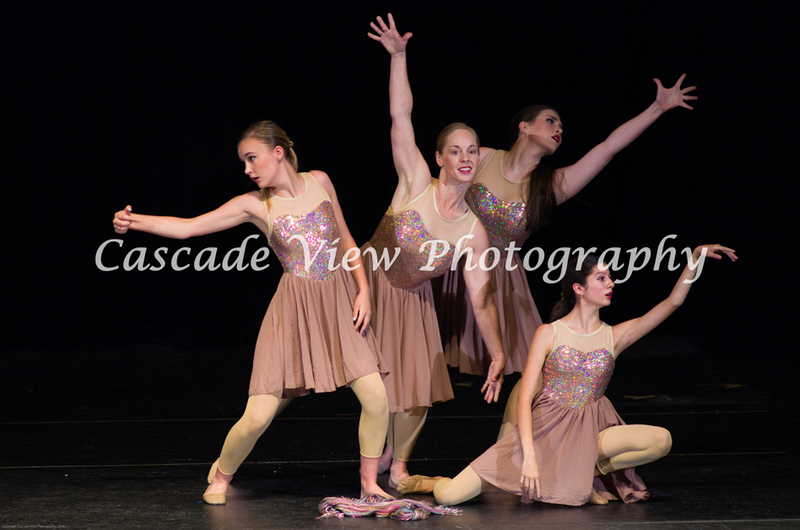 Please click on the "Buy Photos" link above to see the webstore and the entire photo gallery for this evening's recital and shoot. 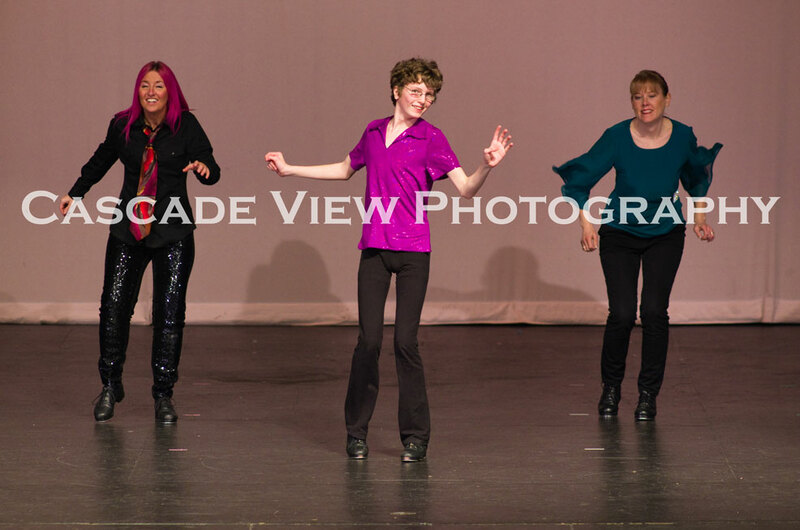 Thank you to Michelle, the other choreographers, and all of the incredible dancers for another great evening of dance. 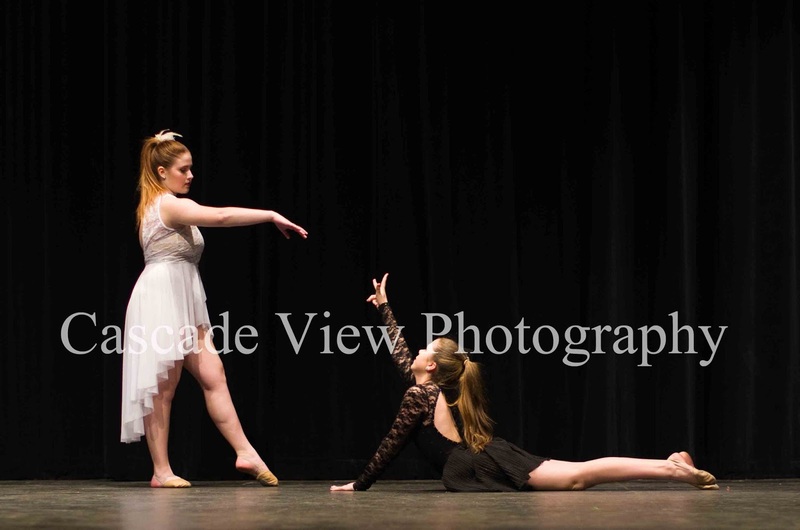 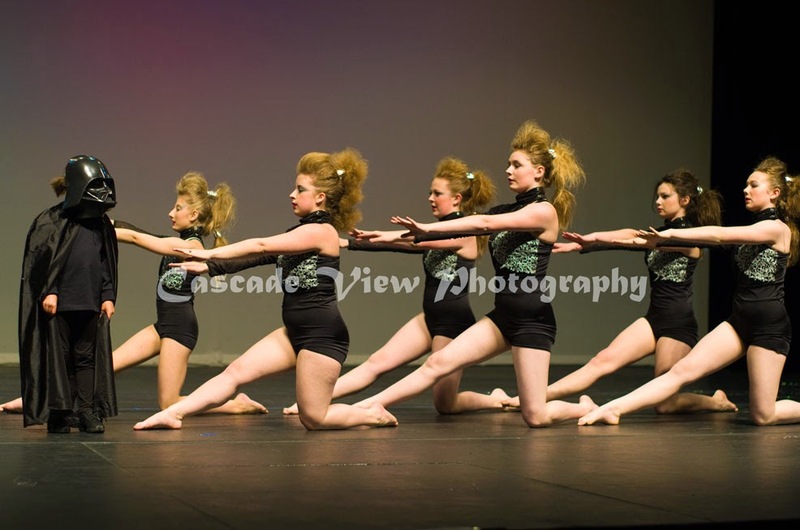 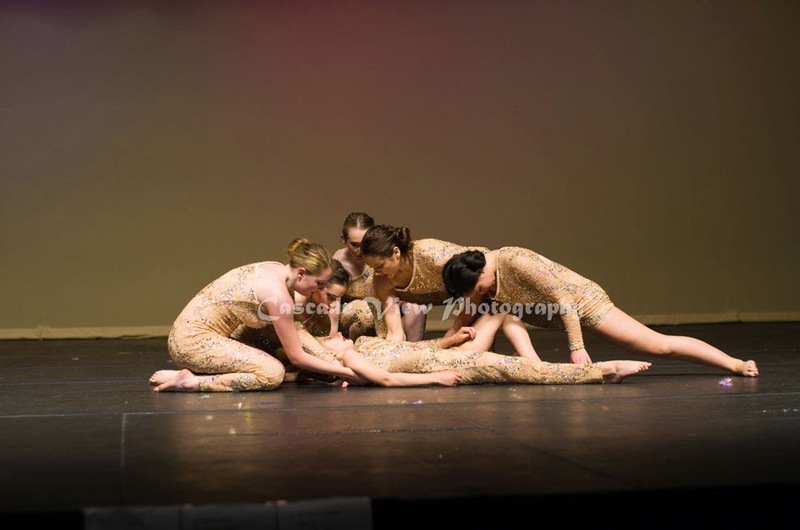 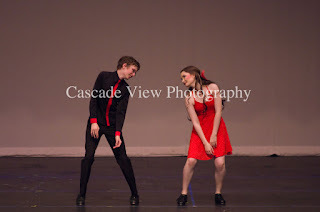 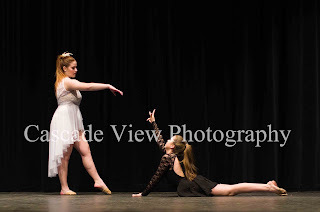 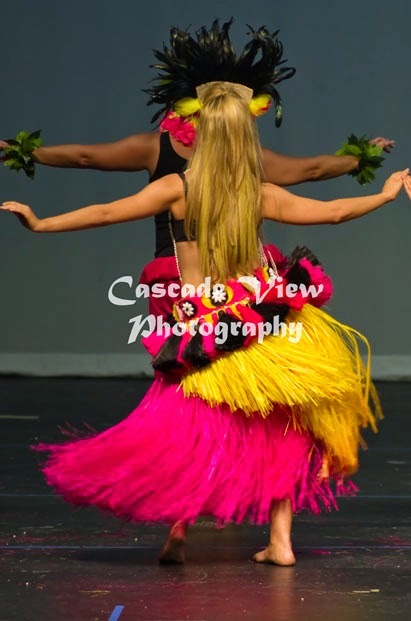 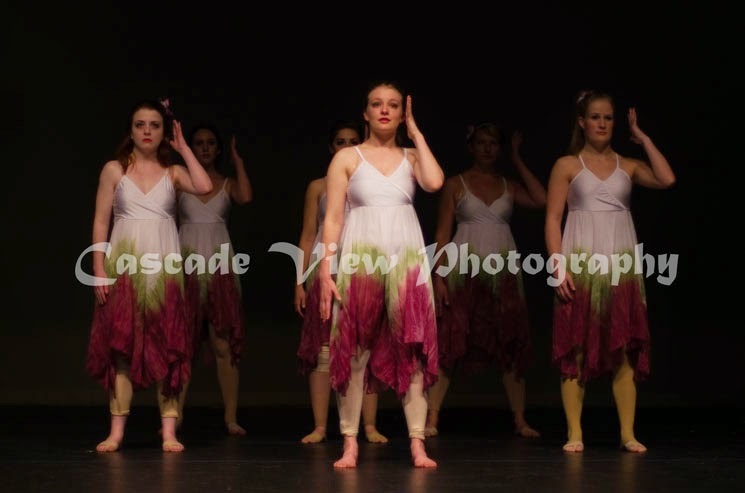 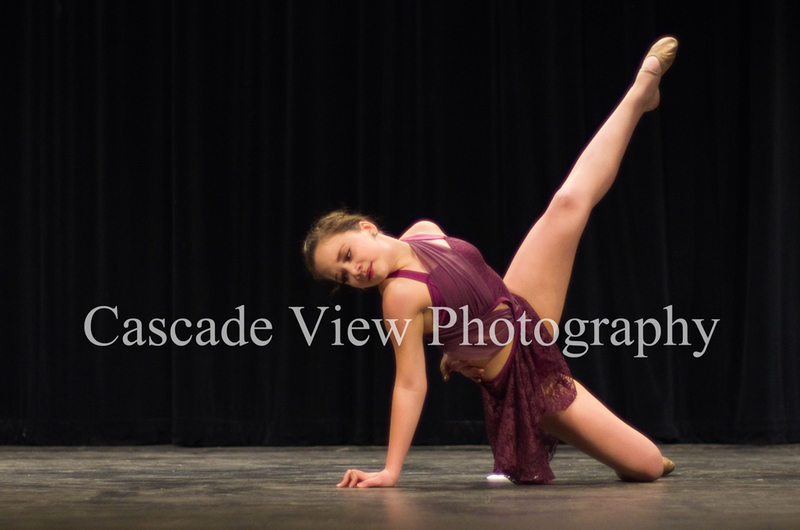 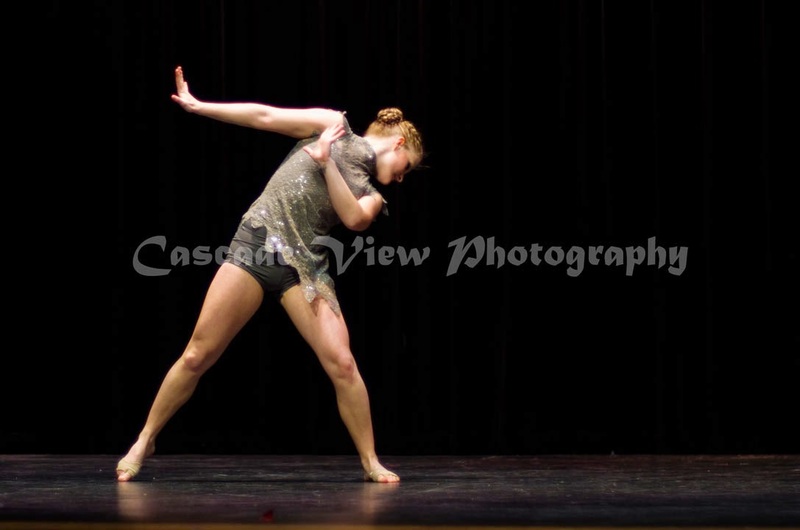 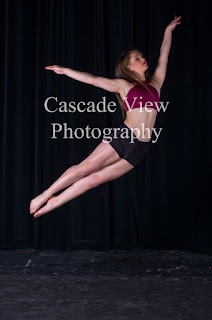 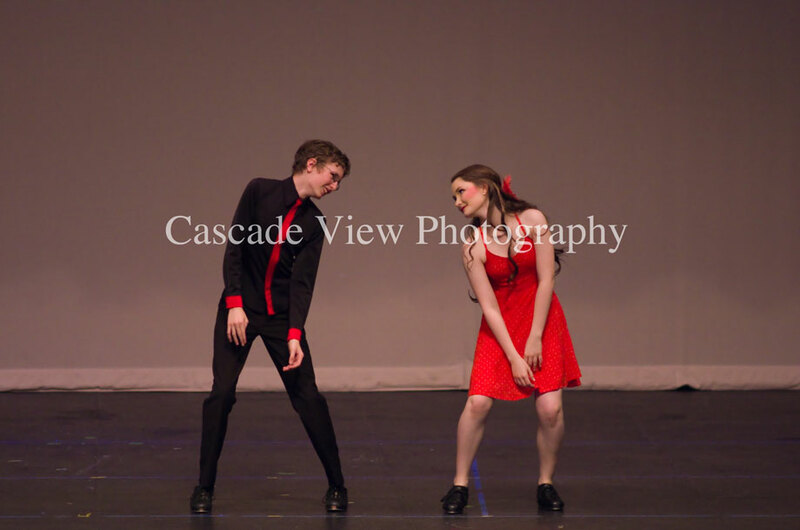 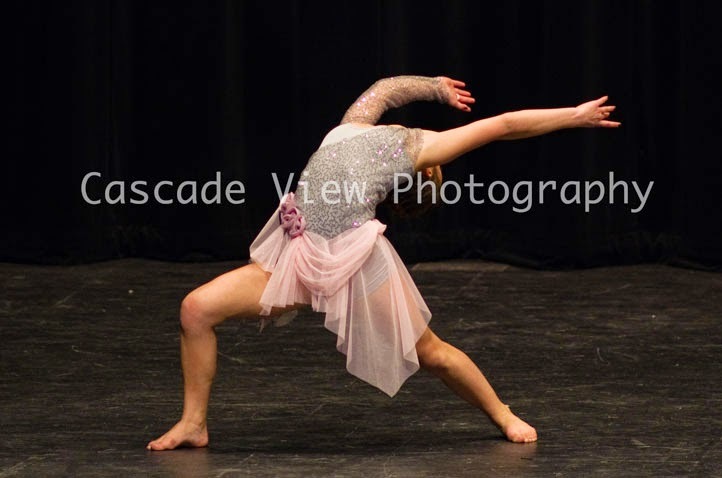 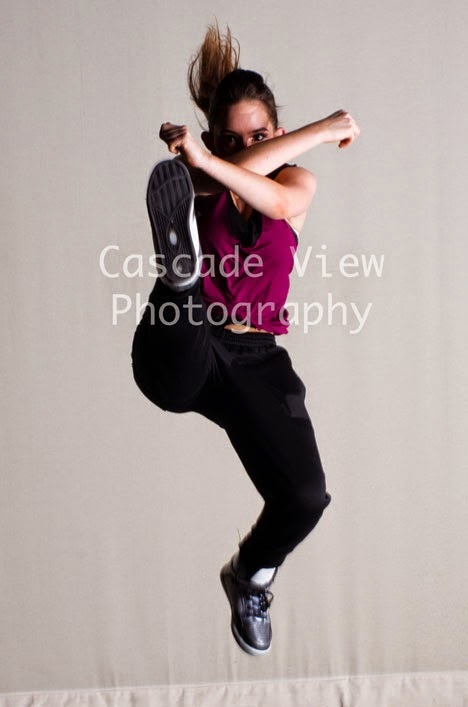 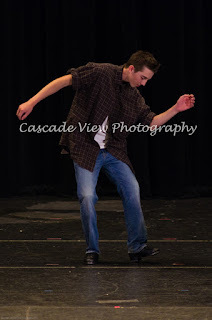 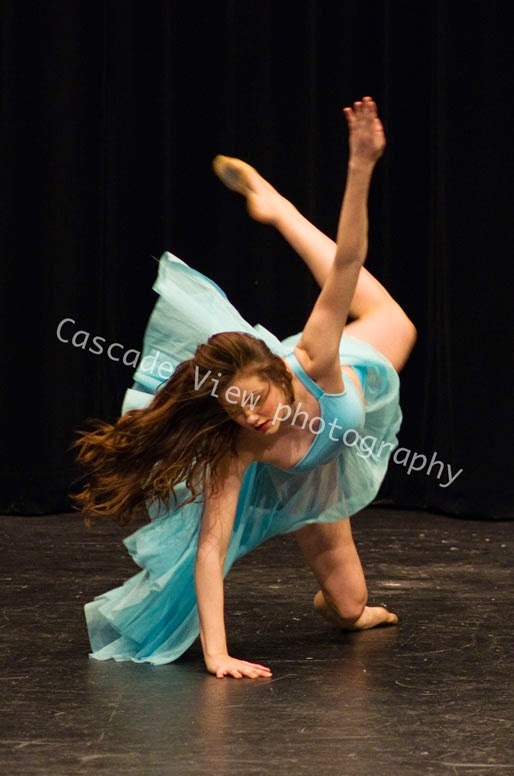 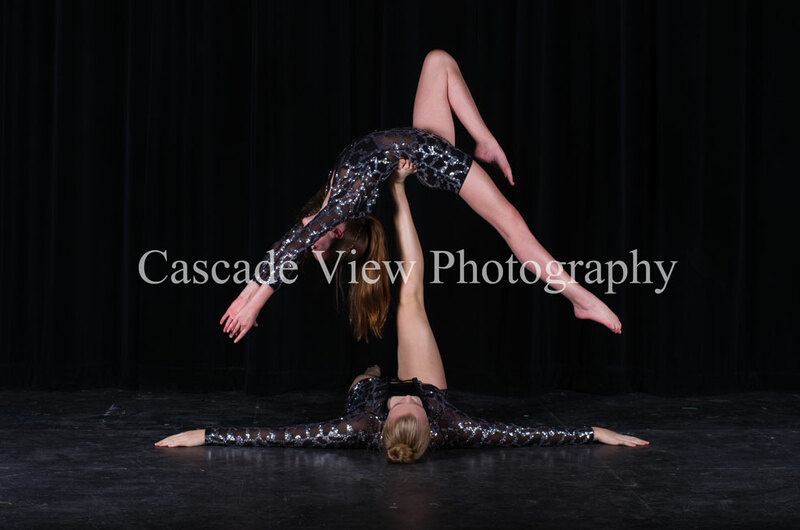 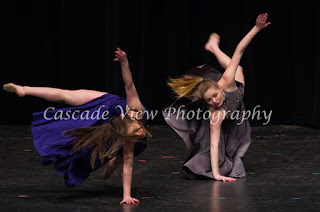 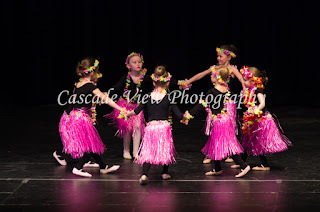 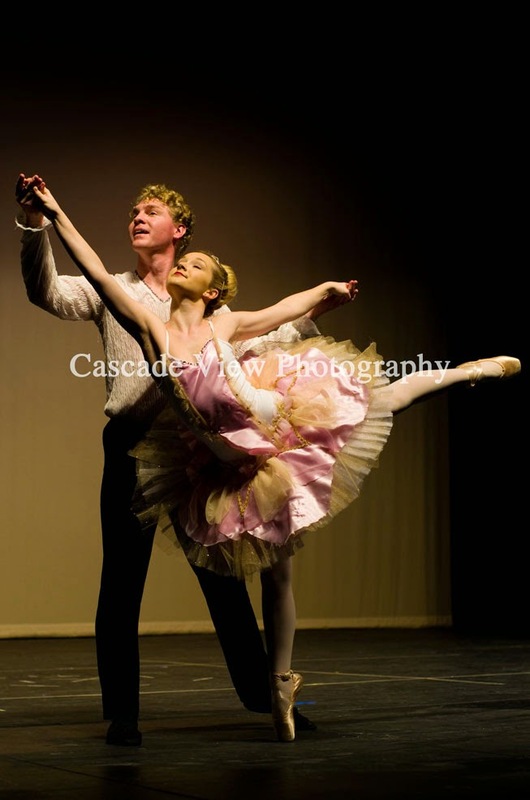 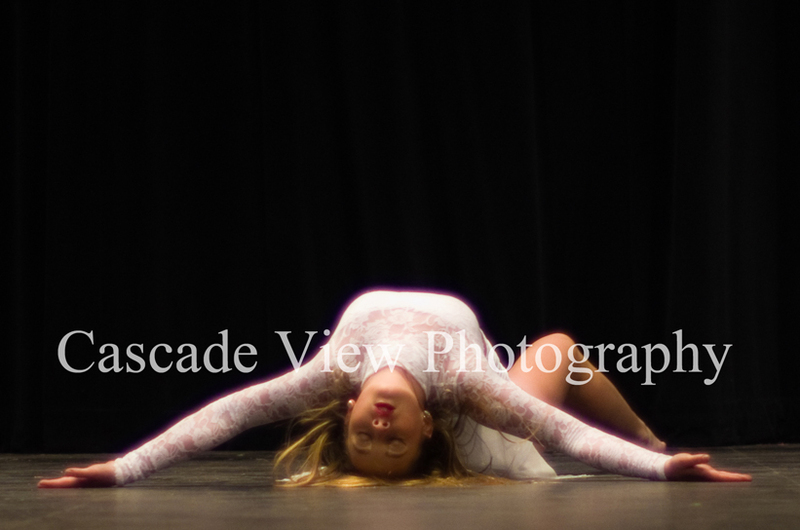 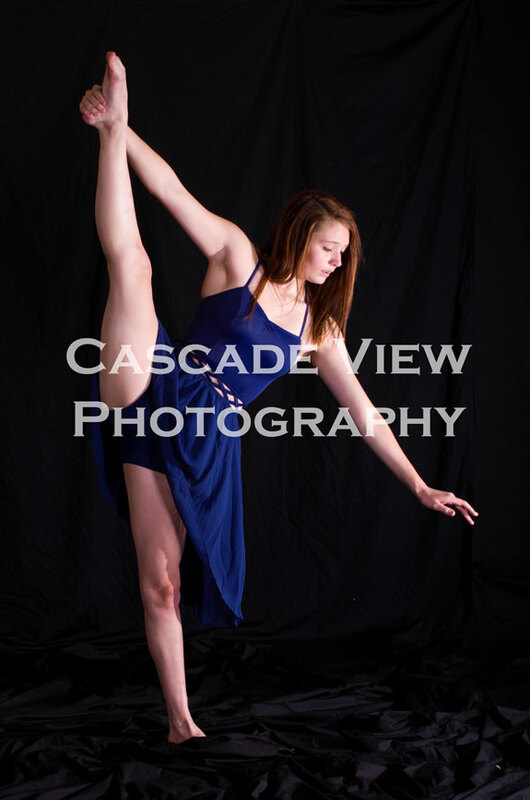 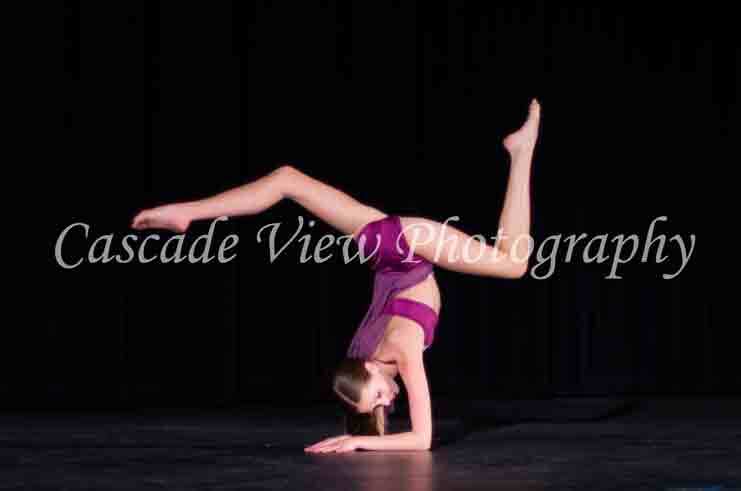 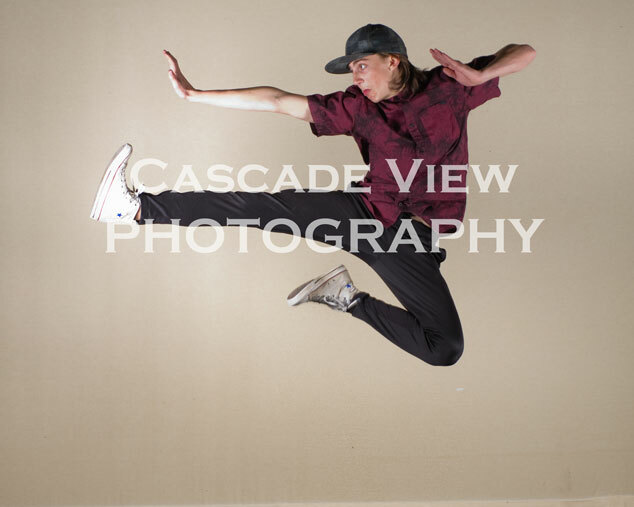 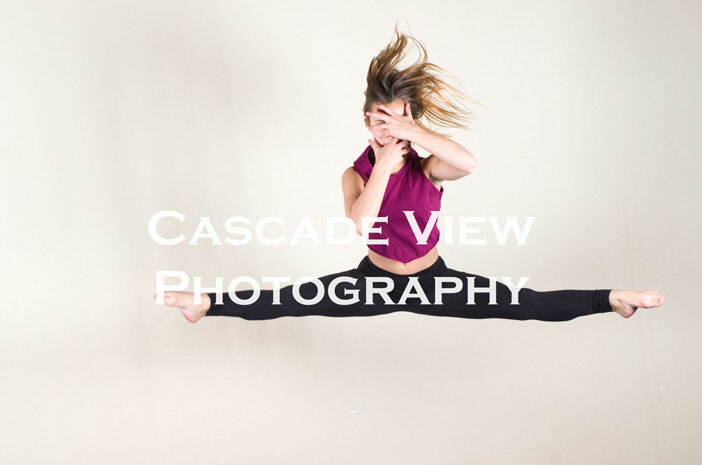 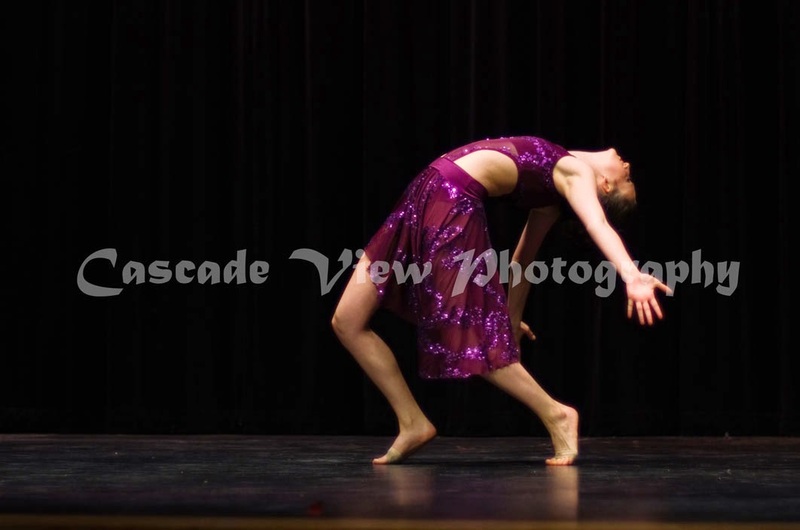 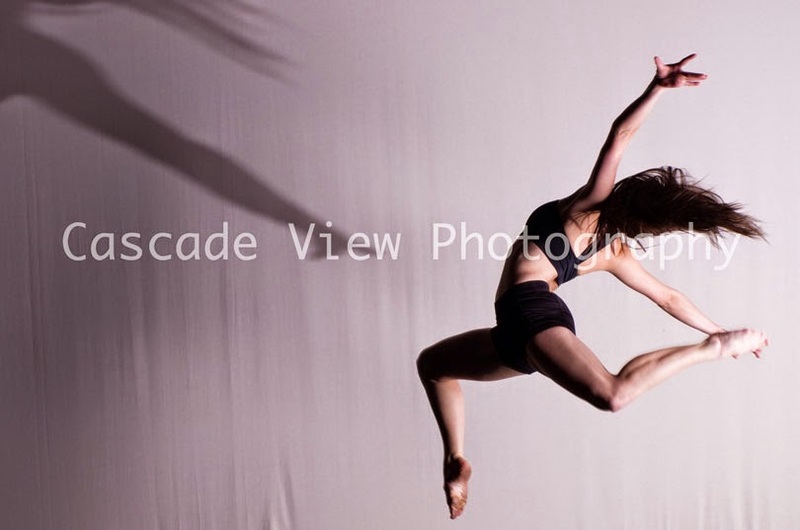 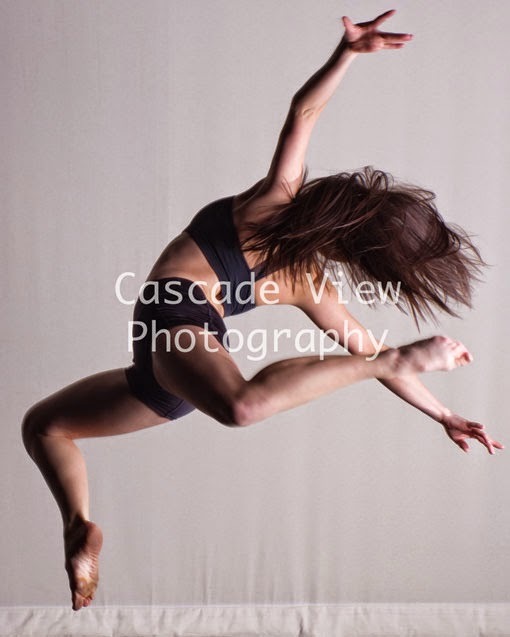 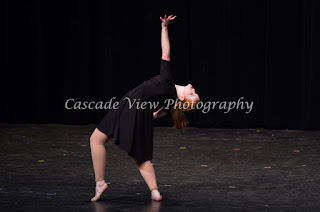 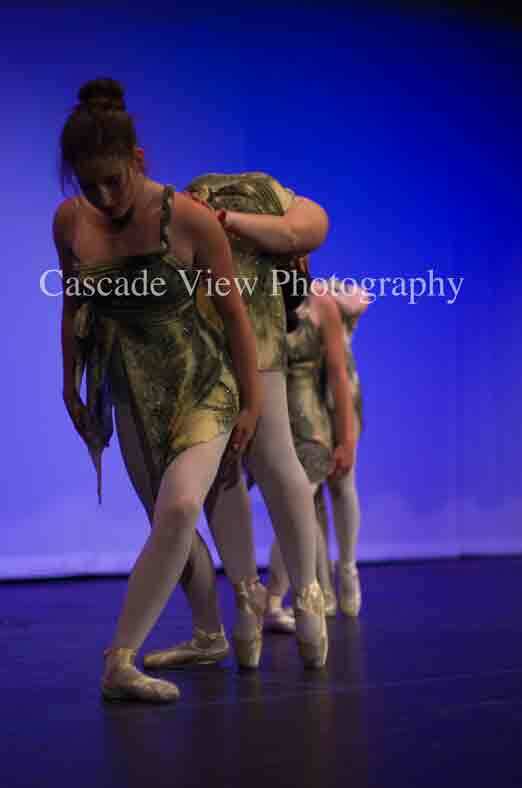 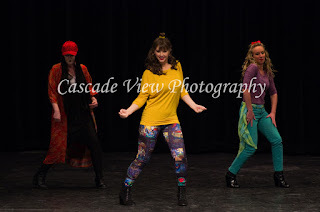 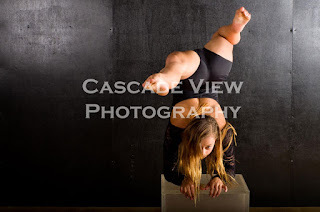 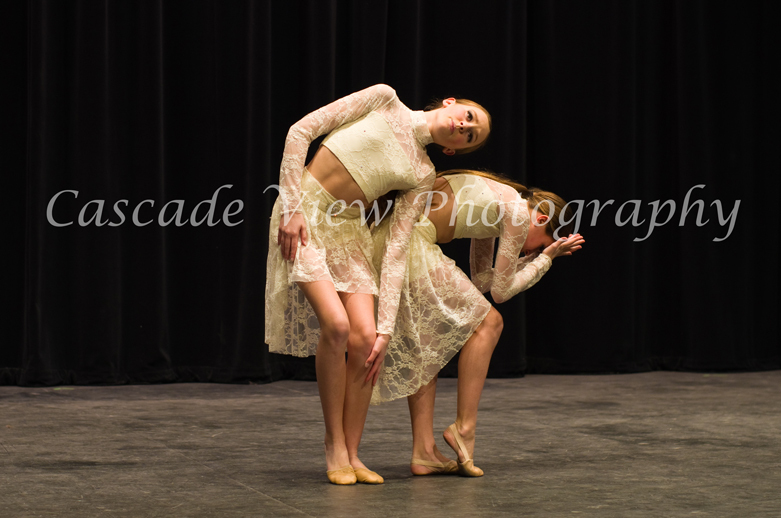 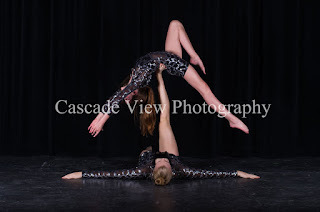 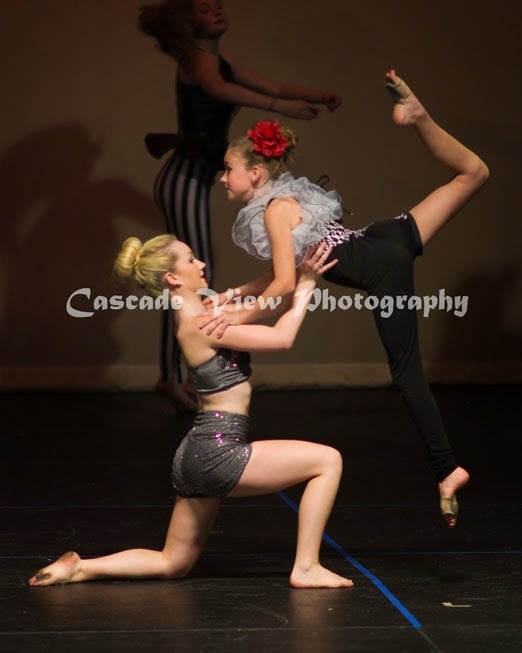 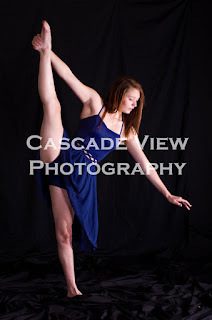 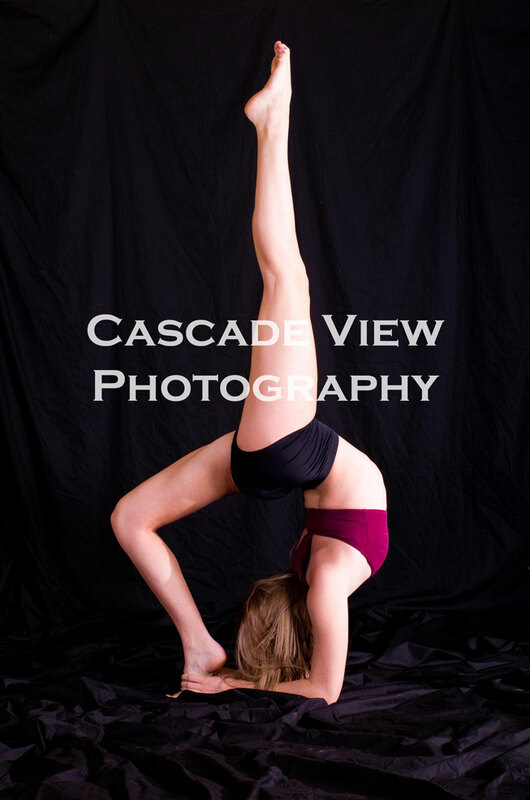 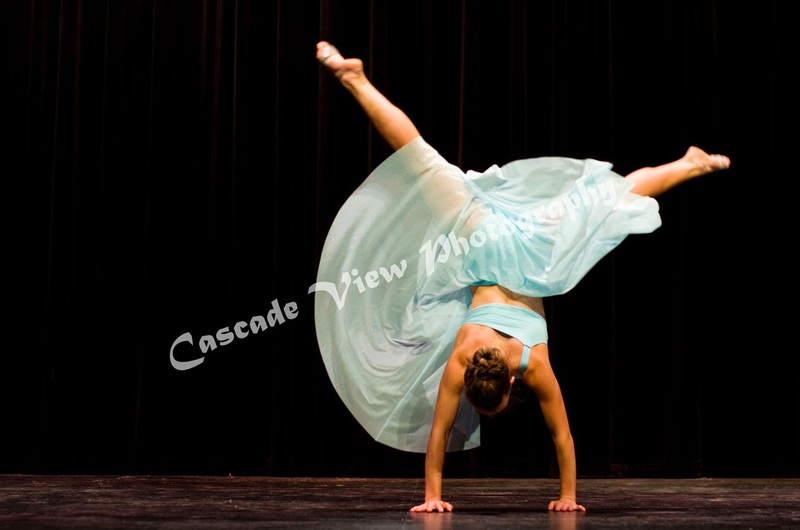 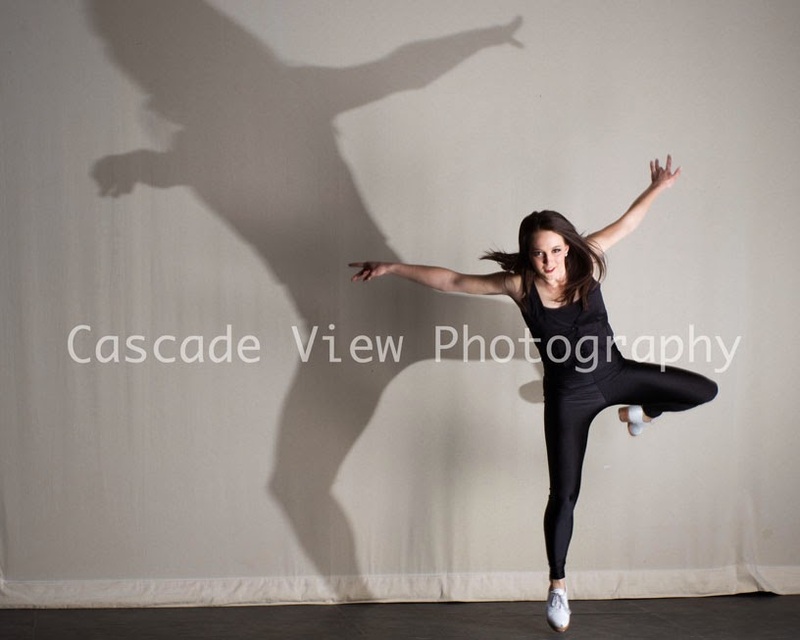 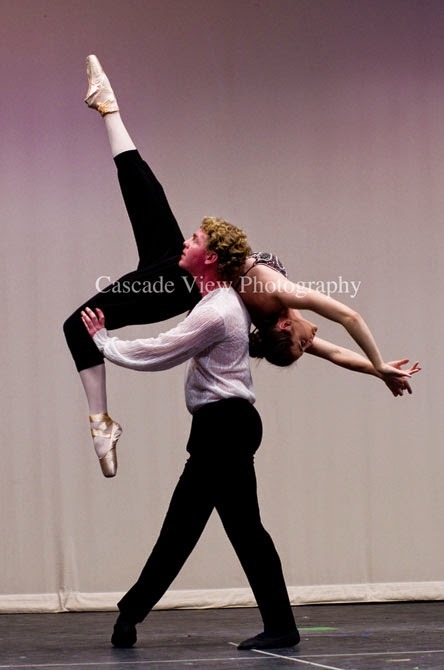 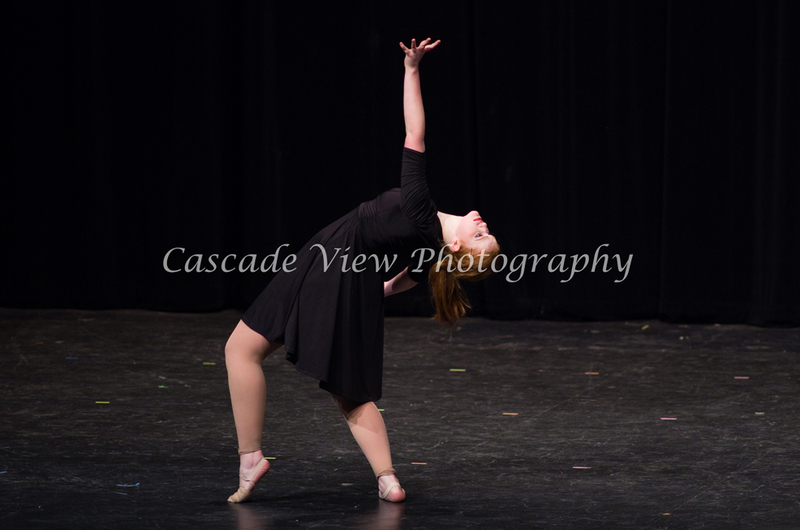 Photos from Gotta Dance Company Recital, Leapshots, and the Central Oregon Dance Showcase are uploaded. 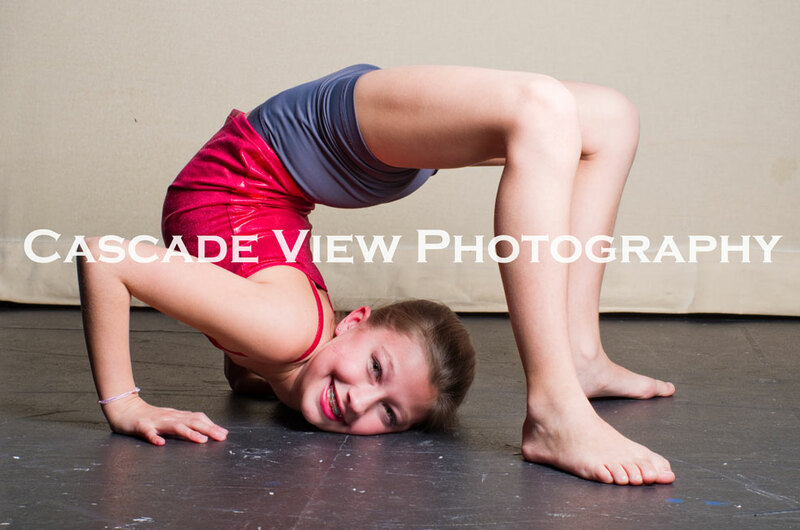 Check out the Smugmug site for all of them. 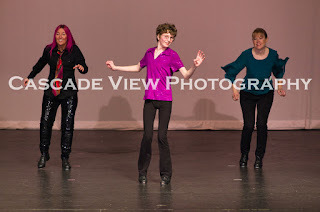 (I just found out that the smugmug link does not show up on mobile devices.... if you are viewing this page from a mobile device, scroll to the bottom and click the "view web version" link). 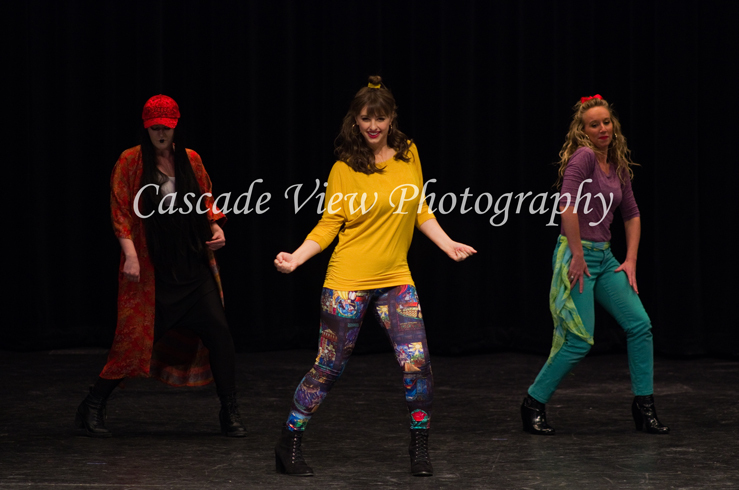 Thank you again to Michelle, the choreographers, and all the dancers.